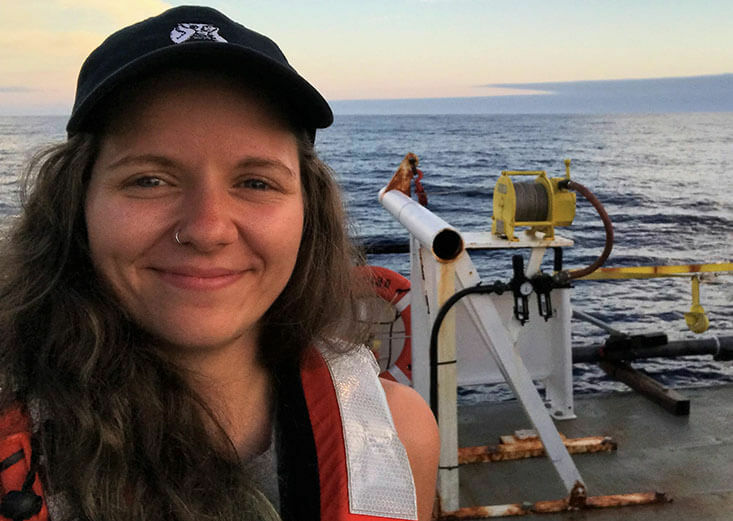 She set her sights on attending University of Washington, which has a well-regarded undergraduate oceanography program. But this proved to be difficult. After her mother passed away and her father decided to waive his rights to Rachel and her four siblings in 2009, Rachel entered foster care as a ward of the state. Although she wanted to go to college nearly five years later, she wasn’t sure how she could do it. Receiving the Washington State Governors’ Scholarship for Foster Youth through College Success Foundation helped make her dream possible. CSF’s summer program for foster youth eased her transition to college, laid building blocks for her future and provided her with a safety net throughout the process. Through CSF, Rachel cultivated a network of peer counselors, mentors and friends who provided the support, guidance and stability she needed to thrive in college. When she was invited to attend Michelle Obama’s Beating the Odds Summit, CSF helped sponsor trips to Washington, D.C. so she could participate in foster care and higher education panels and advocate for foster youth. Rachel was also able to follow her aspirations of studying the ocean and environment. During her third in college, she had the opportunity to study marine biology and intertidal ecology at UW’s marine research facility in Friday Harbor on San Juan Island. In summer 2018, she sailed on three different research vessels off the Oregon coast and in Puget Sound. She also began working as a teaching assistant for two professors and in a UW School of Oceanography lab. Rachel is excited to be a presenter at two upcoming marine technology conferences and is on track to graduate in spring 2019 with a bachelor’s degree in oceanography and a minor in marine biology. After graduation, she would like to continue working for the UW School of Oceanography as she applies for graduate school.